60 years on the throne this year marks Queen Elizabeth II's Diamond Jubilee, a time of pomp and celebration for Britain and the entire Commonwealth. Royal Visits, military displays and parades, religious services, national street parties, river pageants, palace concerts and the lighting of the beacons are all events that form part of the celebrations. All will be made spectacle by the many Royal and National treasures on display, from the London monuments, to the Royal carriages and river barge, and of course not forgetting the majesty of the crown jewels. 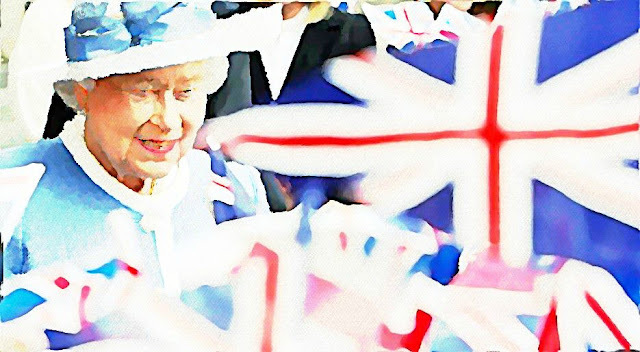 For this months scarf project, therefore, we're looking to you to create designs exploring the theme of the Diamond Jubilee and all that surround it in a truly beautiful and, of course, fashionable way. 3 winners will be selected, each receiving £300 and seeing their design produced and sold online, in Topshop and more. Final submission deadline, June 15, 2012, go here to learn more.